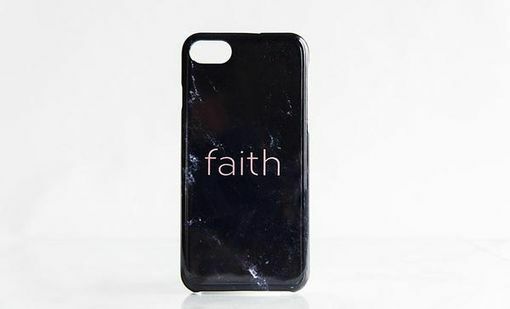 Use these beautifully designed cell phone covers to both enhance and protect your cell phone. 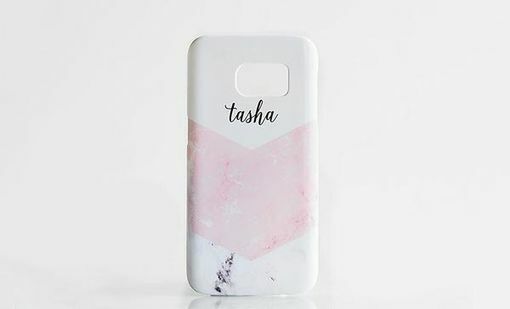 A raised lip on the covers will protect your phone screen from scratches while the colors and designs are simply gorgeous. 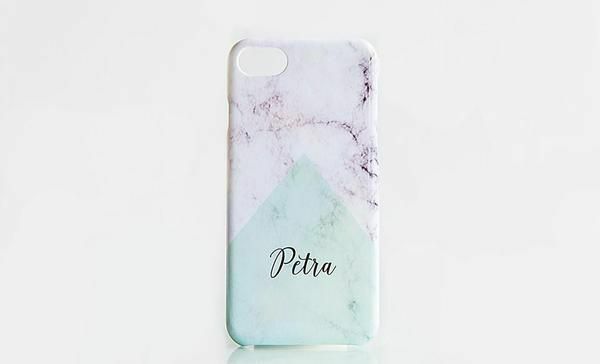 Choose between striking, marble-look designs or get some of each to use depending on your mood! 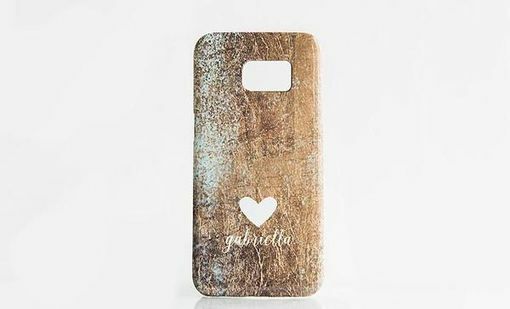 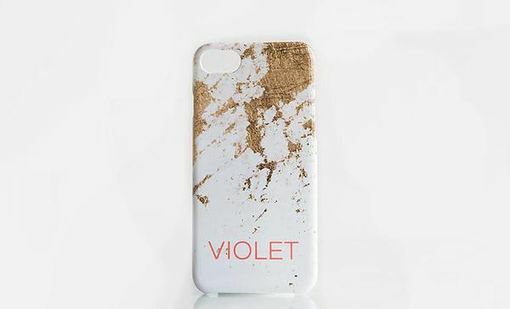 After all, one can never have too many phone cases, especially when they are this beautiful. 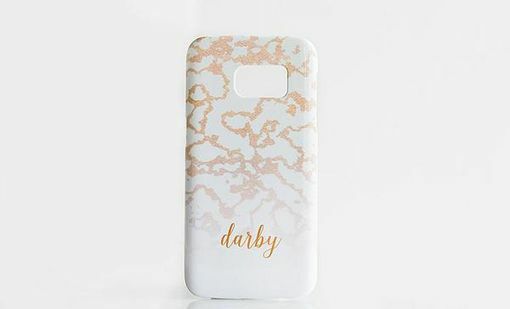 You'll enjoy the fabulous glossy designs that make these high-quality covers truly shine!